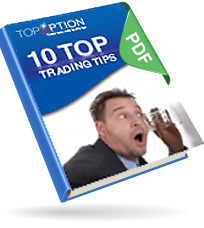 Click to read the book 10 TOP TRADING TIPS. In this book we learn not only the basics of trading, such as finding the right strategy, but also how to master your own mind and not make senseless mistakes. Open the book by clicking on its image. 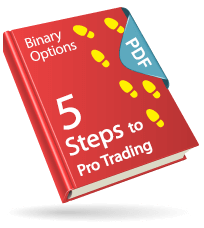 This book is a little shorter, but easier to understand since it provides How To’s, tips and step by step’s.